LOS TUBOS FLUORESCENTES SON UN FACTOR COMÚN EN MUCHOS COMERCIOS DEBIDO A SU "BAJO" CONSUMO Y PODER DE ILUMINACIÓN. LO QUE MUCHAS PERSONAS NO SABEN ES QUE ESTOS TUBOS NECESITAN DE UN BALASTRO EL CUAL ABSORBE UNA CIERTA CANTIDAD DE ELECTRICIDAD ADEMÁS DE LOS PROPIOS TUBOS. 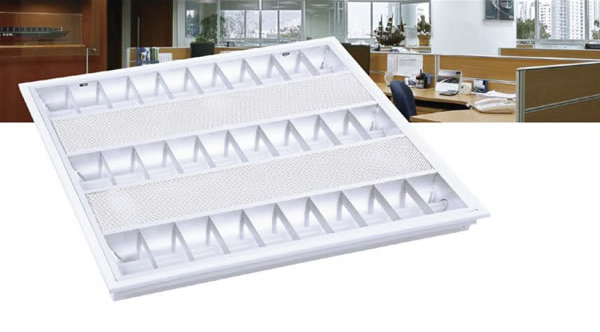 POR GABINETES DE 60cm x 60cm CON 3 TUBOS LED DE 10W C/U, Y CON PODER DE ILUMINACIÓN DE: 2760 Lúmens.